Yup. The bags were completely clear. I guess your right, black bags would have to be used. Altho an experiment with clear couldnt hurt. They are Oyster mushrooms Plurotus. 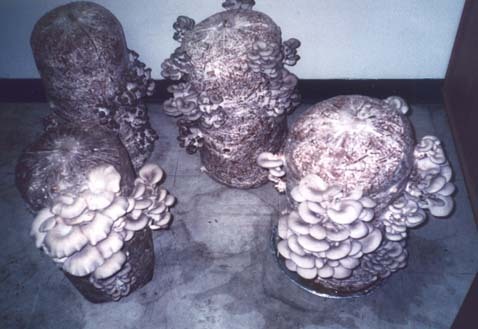 Stamets has been growing them for more than twenty years in 6 foor long bags in his hot houses at his farm in Shelton, Oregon. "I'll watch the pedestrians. Bounce off my hood!" Re: super potent shrooms are possible. 1,043 topic views. 0 members, 2 guests and 1 web crawlers are browsing this forum.